In order to successfully work in the Forex market, it is important for a broker to accept funds from clients. To do this, there is a wide range of payment systems. Different countries have their own PSPs. For example, it is convenient for Chinese traders to deposit money through local solutions: Dinpay and others. If a Forex broker starts to choose PSPs on his own, he faces a lot of problems. The process is being delayed, the broker loses time and money. It is possible to accept payments from customers only through a payment system that is already integrated into the Trader’s Room. To connect the payment system independently, the broker needs to contact it, prepare documents, carry out technical integration. Many PSPs work only with brokers who have a Forex license from suitable jurisdictions. If the broker works in a jurisdiction where it is easy to get a Forex license or he does not have a license at all, the payment system may refuse to work with him. Some PSPs set individual commissions for the broker based on his income, reputation and ability to negotiate. Sometimes additional commission is introduced for currency conversion and the daily limit on funds withdrawal. All the best PSPs for Forex brokers are already integrated in the UTIP Trader’s Room. UTIP employees constantly monitor the market, control the emergence of new interesting PSPs and quickly establish partnerships with them. New solutions are immediately integrated into the UTIP Trader’s Room and all Forex brokers get access to new the PSPs for free. All PSPs are suitable for Forex brokers. The UTIP Trader’s Room offers PSPs that work with brokers from any jurisdiction and do not require a Forex license. All PSPs are already integrated into the app. The broker can only register in the system and start accepting funds from clients. Minimum commission. PSPs offer minimal fees for a broker, as they connected to the UTIP Trader’s Room on partner terms. Easy service for trader. The broker himself chooses how to make a list of payment systems in the Trader’s Room. 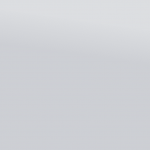 Instead of the service name, it is possible to specify “Visa / MasterCard”, so that the trader does not think about whether he knows this PSP or not. Online error reporting. 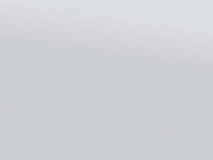 If the trader’s payment is not completed, the broker will immediately receive a message indicating which payment system is failed. As a result, both the broker and the trader can quickly solve the problem. 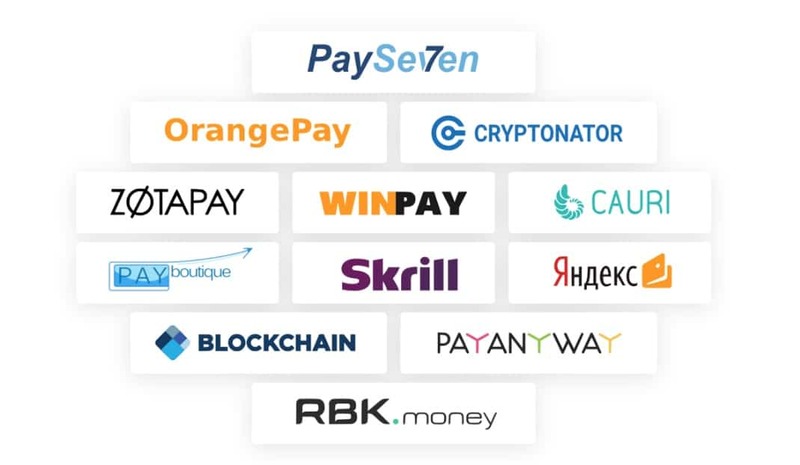 Now 11 automatic payment systems are connected in the UTIP Trader’s Room: Orangepay, PayAnyWay, PaySeven, Cryptonator, Cauri, Winpay, Zotapay, RBK.money, PayBoutique, Blockchain, Interkassa. If desired, the broker can add PSPs into the Trader’s Room manually. Learn more about the Trader’s Room and PSPs on the UTIP website.